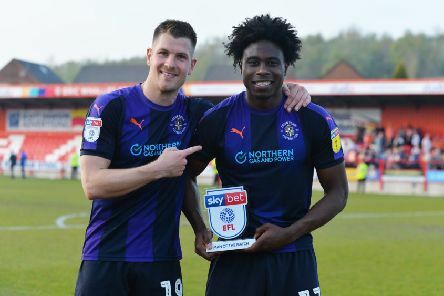 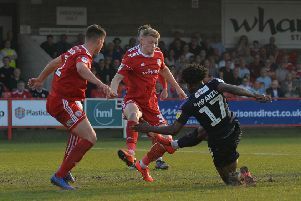 Midfielder Pelly-Ruddock Mpanzu admitted he had a premonition that he was going to notch a double during Saturday’s 3-0 win over Accrington. 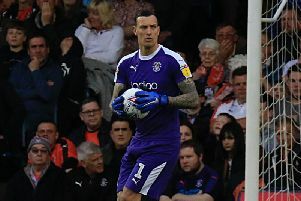 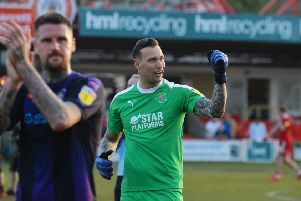 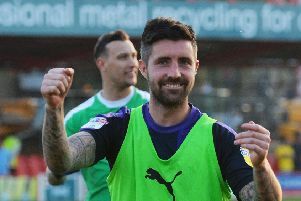 Luton boss Mick Harford faces a ‘slight headache’ over who to play in goal during Saturday’s trip to Burton Albion. 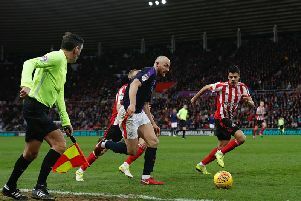 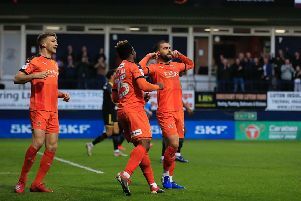 Town boss Mick Harford felt his side should have seen the close stages far better than they did during Tuesday night’s 2-2 draw with AFC Wimbledon. 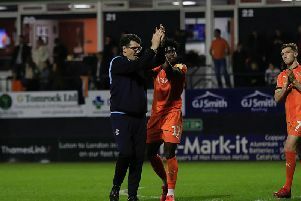 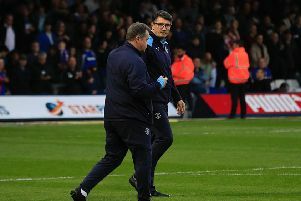 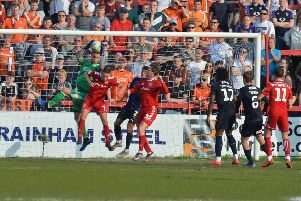 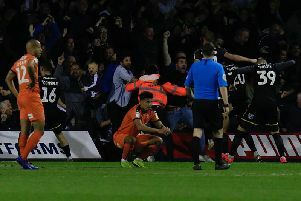 Luton should have been celebrating a ‘comfortable’ victory over AFC Wimbledon on Tuesday night according to boss Mick Harford. 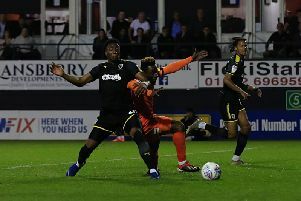 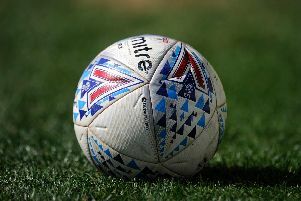 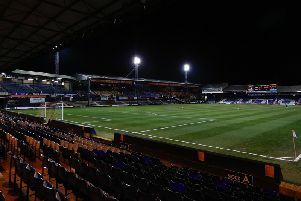 Luton Town conceded in stoppage time as they were held to a dramatic 2-2 draw by AFC Wimbledon on Tuesday night. 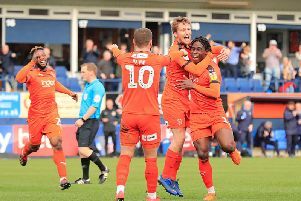 Here’s how the Hatters rated.